What is a Preacher Bench? An angled platform known as a preacher bench is used to target the biceps. The bicep makes up approximately one-third of the mass of the upper arm. A preacher bench or preacher curl bunch is a type of bench used to do a specific kind of bicep curl. The bicep is a muscle group in the upper arm. The preacher bench encourages proper form and support for bicep curls. It helps generate the kind of motion that will build strength and improve muscle tone, or bulk up the biceps with higher weight repetitions. 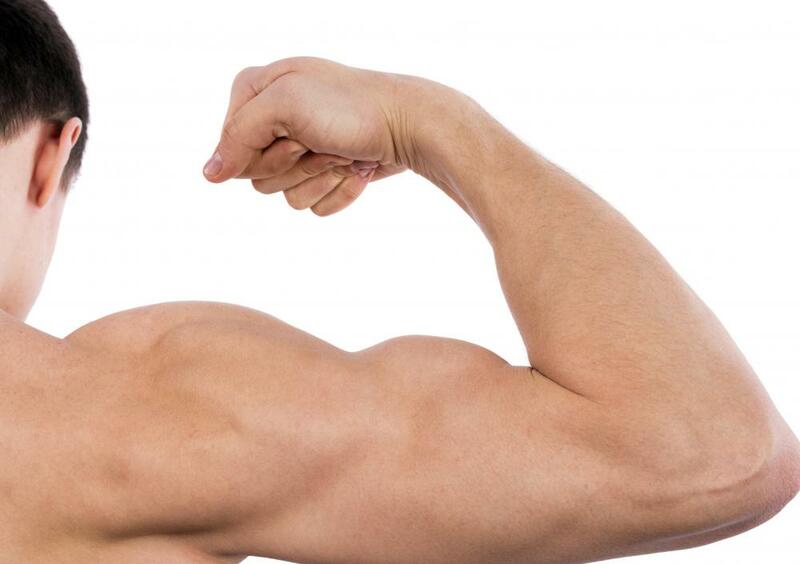 The bicep is one of the most visible muscles in the upper arm. Individuals often use it as a measure of their physical upper body strength. Preacher benches allow for safe training of the biceps. The preacher bench has an angled table element that the arms rest on. This helps provide the right positioning for users to extend their arms while holding weights, and then bring the weight toward them, moving their arms up to facilitate bicep contraction. The preacher bench is traditionally a seated machine. Presumably, it gets its name from the seated or kneeling position of the user. The bicep curl, where trainers lift weights and build their biceps, can be a progressive exercise, where individuals add weight when they have built up to a specific benchmark. Bicep curls can be done alternately, with one arm at a time, or bilaterally, with both arms in simultaneous motion. The preacher bench enables both of these bicep curl exercises, ensuring that the user gets the most out of the exercise. Fitness professionals have given a lot of thought to how different kinds of bicep curls, with or without a preacher bench, can build upper body muscle and capacity. Different kinds of grips, like overhand or hammer grip, can change the way a bicep curl tones muscles. Users can do bicep curls sitting or standing. They can use dumbbells, barbells, resistance bands, or other tools. The conventional bicep curl done on a preacher bench uses dumbbells, small free weights held in each hand separately. 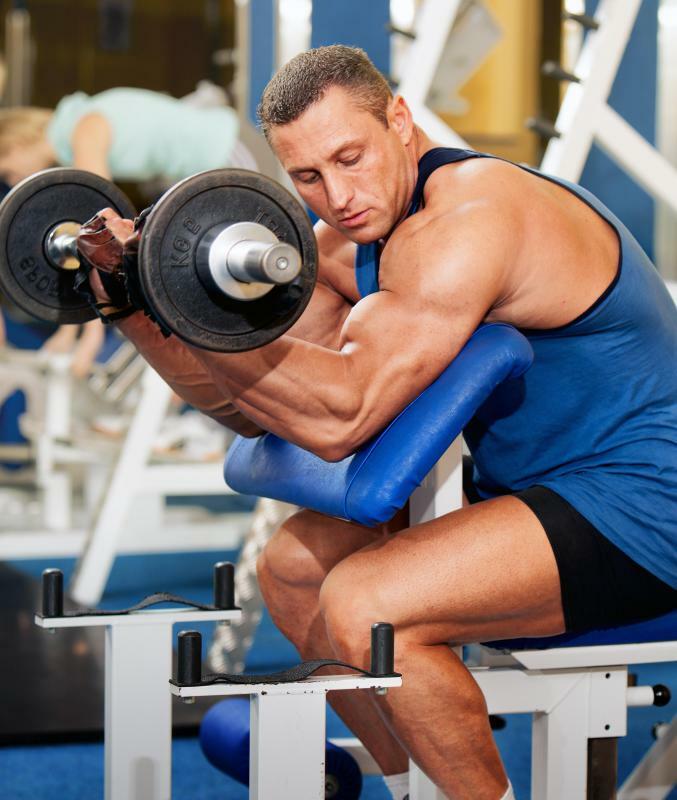 The type of bicep curl done with preacher benches can be a good addition to the various stations a person may visit as part of a fixed weight training routine at a gym. Home gym setups can also include preacher benches for good bicep training. Professional trainers can provide more information on how guided bicep curls with the preacher bench can have additional benefits over the regular bench curl, where a user sits and curls the dumbbell freely, without any structural support. What is a Preacher Curl Bar? How do I Choose the Best Bicep Workouts? How can I Achieve Bicep Growth?